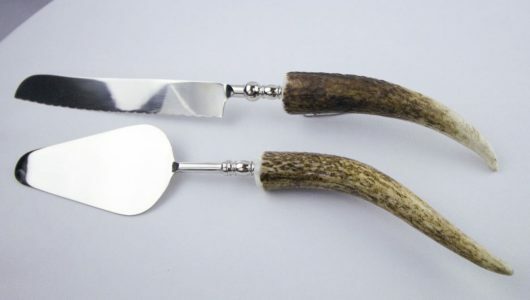 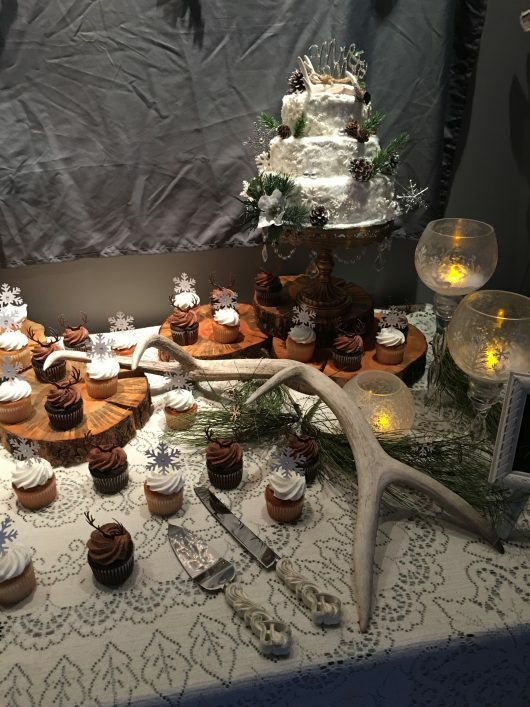 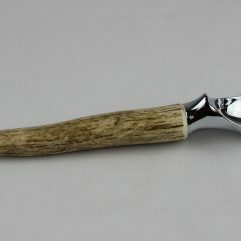 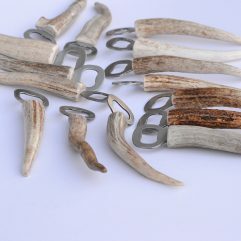 We have antler cake knives, serving spatulas, ice cream scoops, bottle openers, and round trays for displaying your available for your Rustic Montana Wedding! Is the bride or groom (or both!) 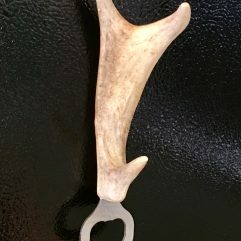 a hunter with some great antlers? 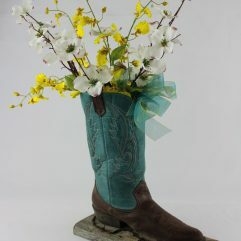 All items are available for rent or sale!